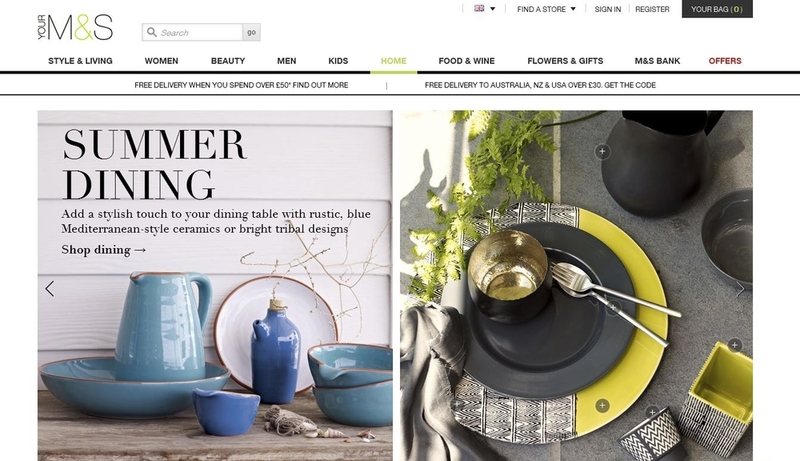 I was recruited as Lead Copywriter to head up the copy team working as part of the programme responsible for creating the new Marks & Spencer website (launched February 2014). This role saw me working closely with user experience, creative design and content strategy teams, as well as liaising with different areas across the wider business, including legal, marketing and product areas. I also gave training and guidance on tone of voice to different teams when the site launched.